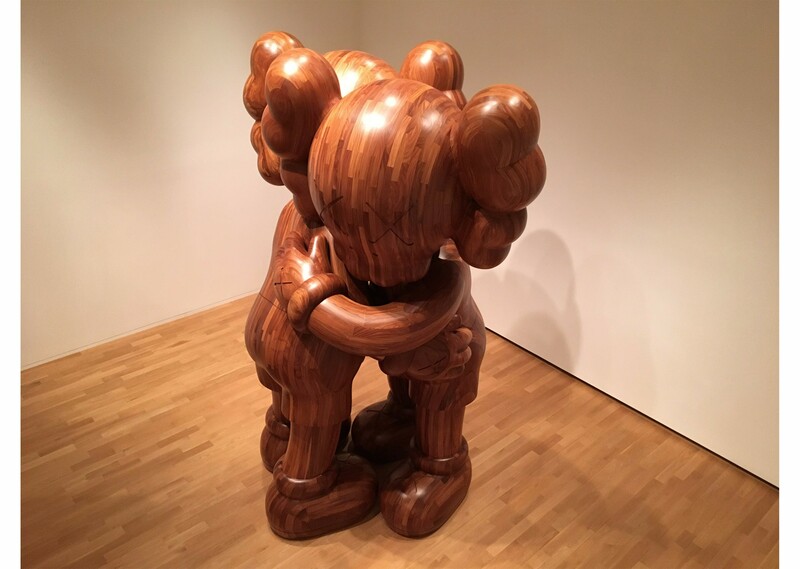 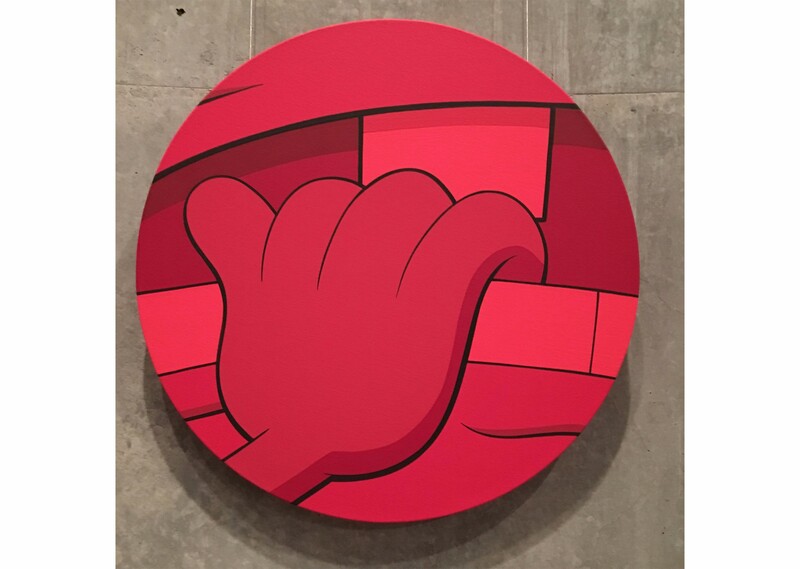 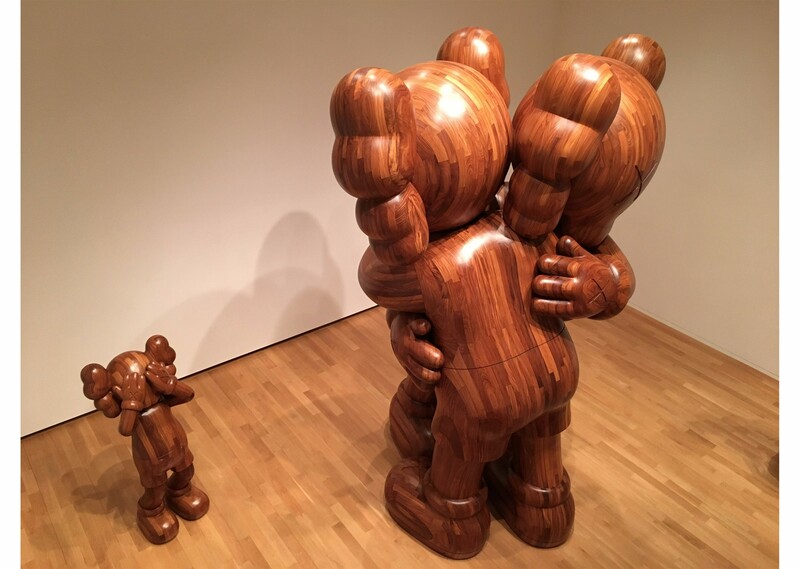 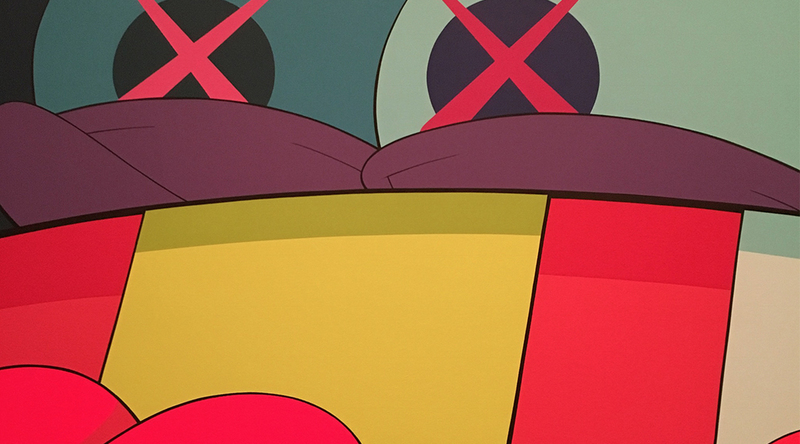 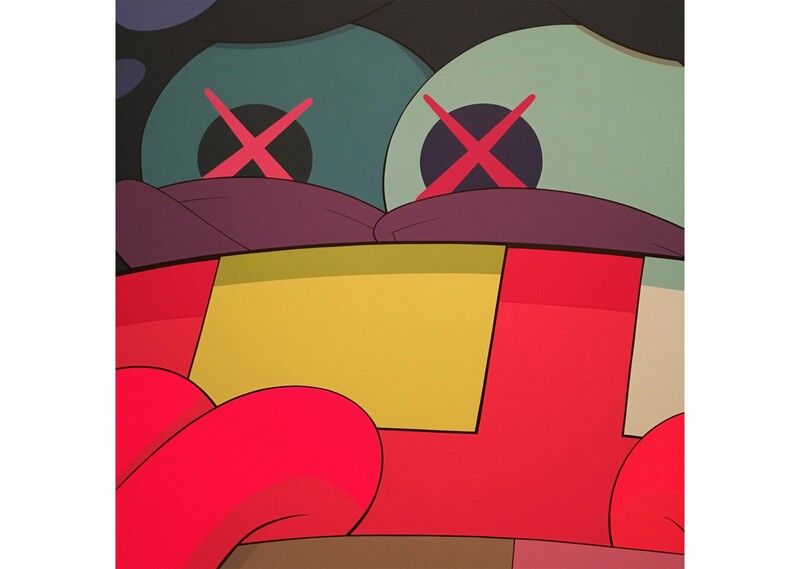 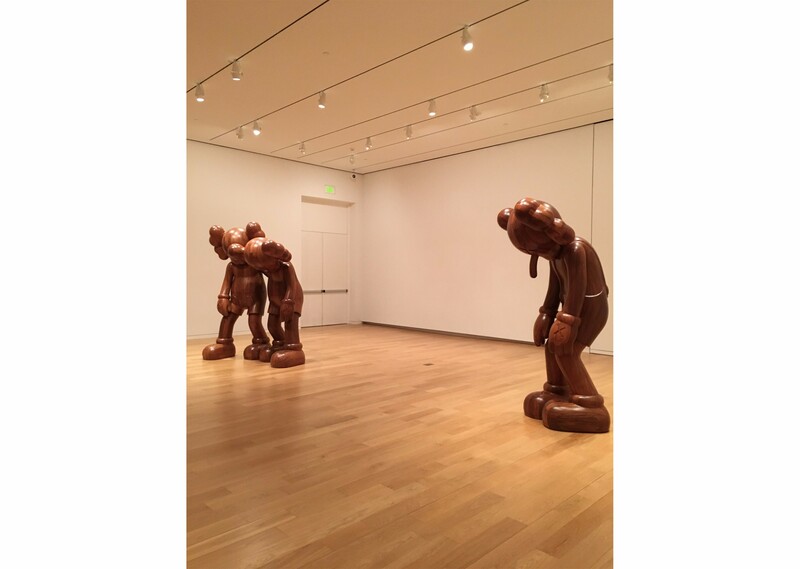 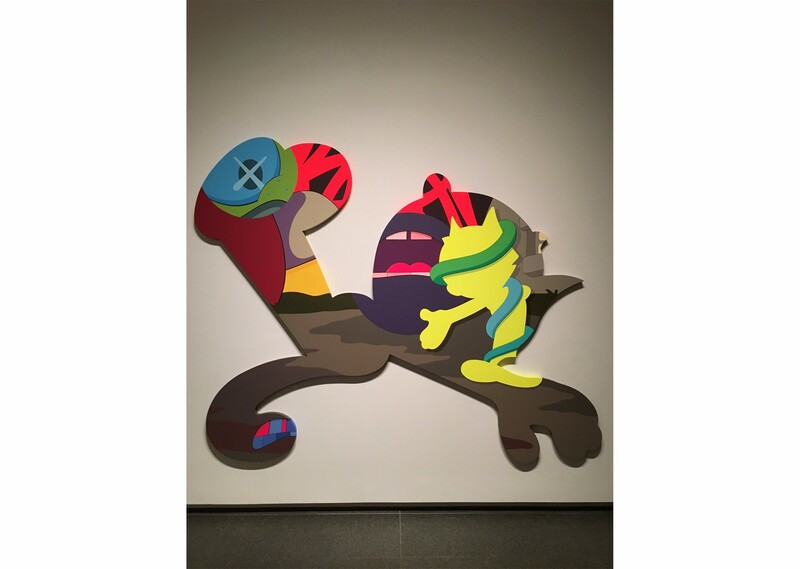 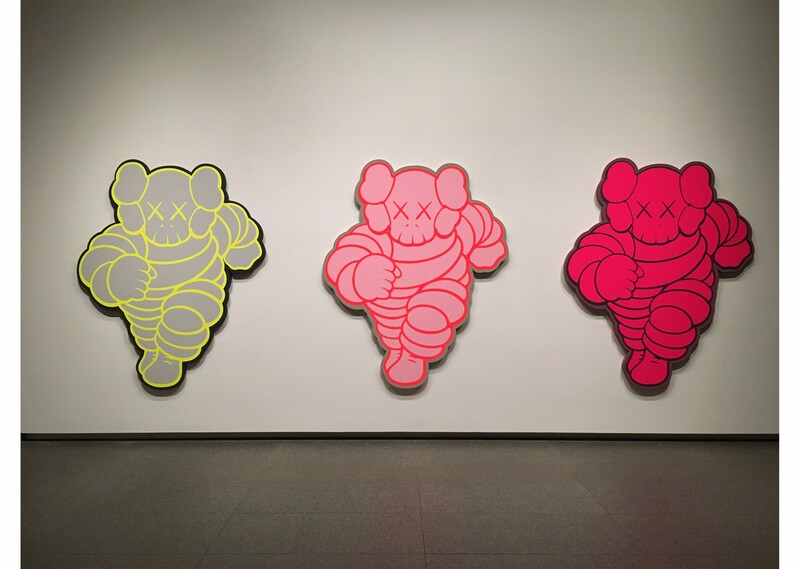 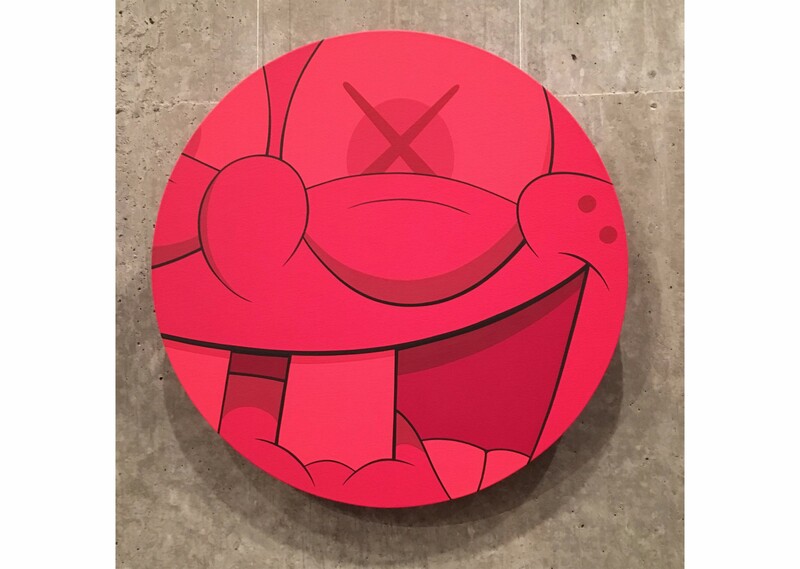 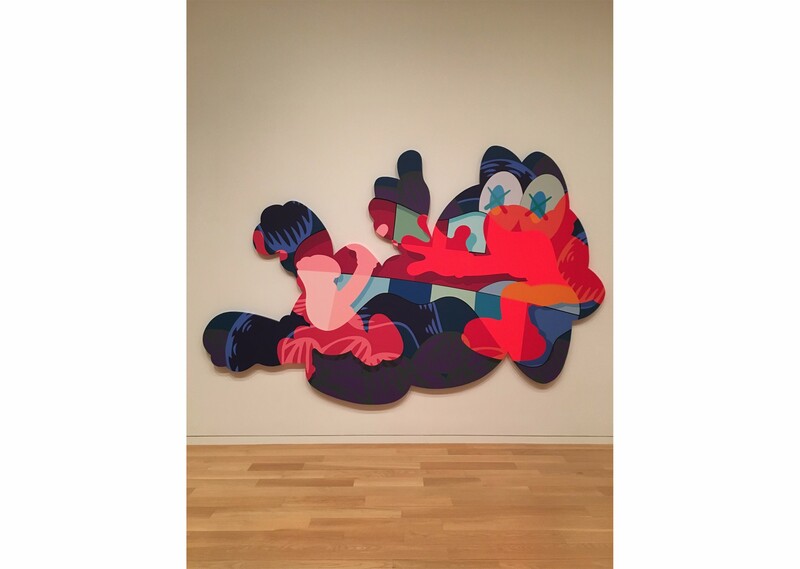 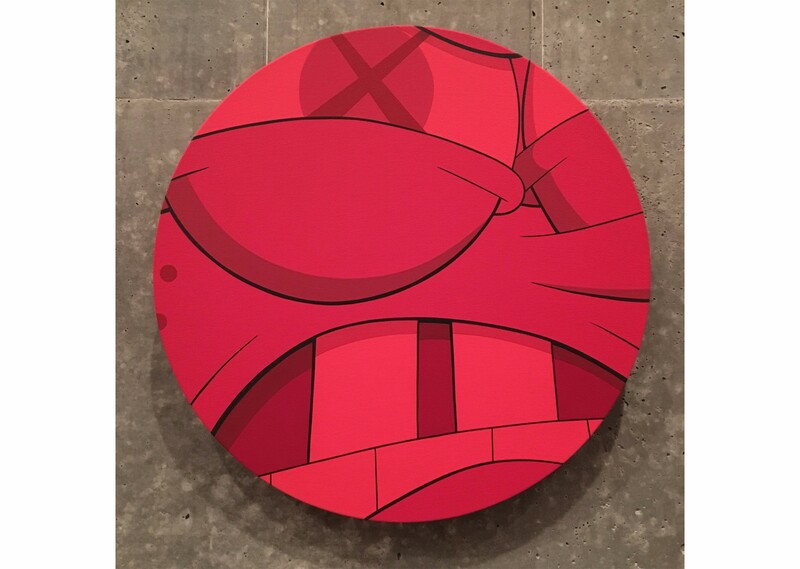 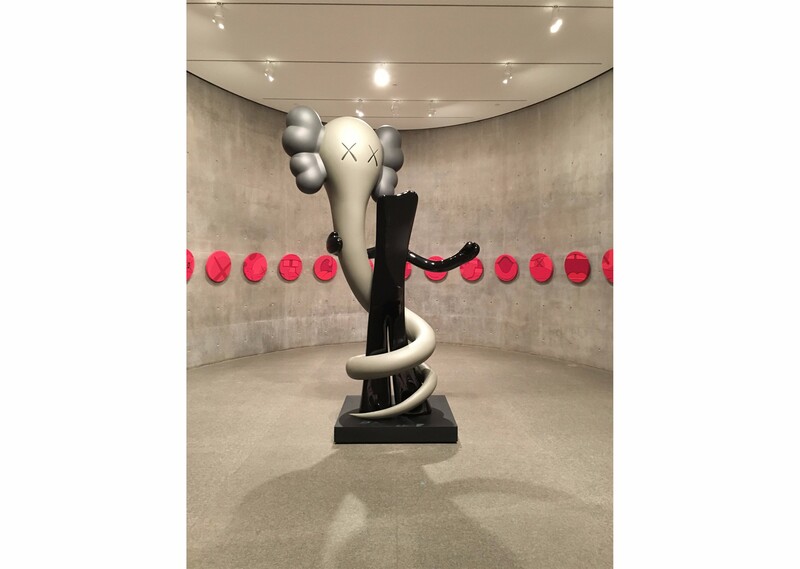 Kaws just unveiled a new exhibit, titled WHERE THE END STARTS, at the Modern Art Museum in Ft. Worth, Texas. 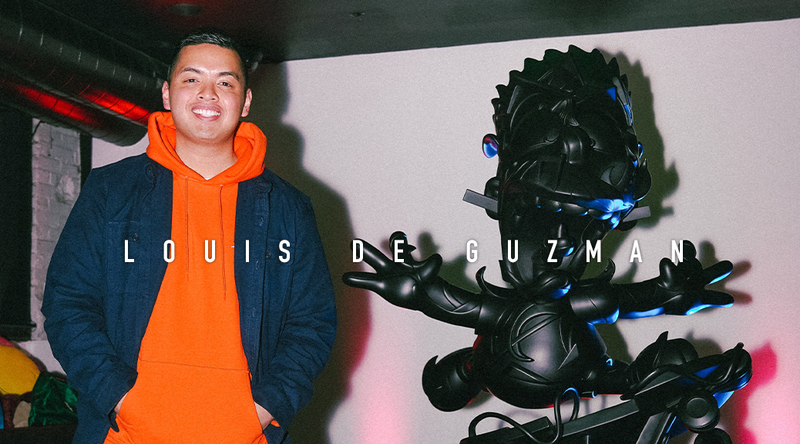 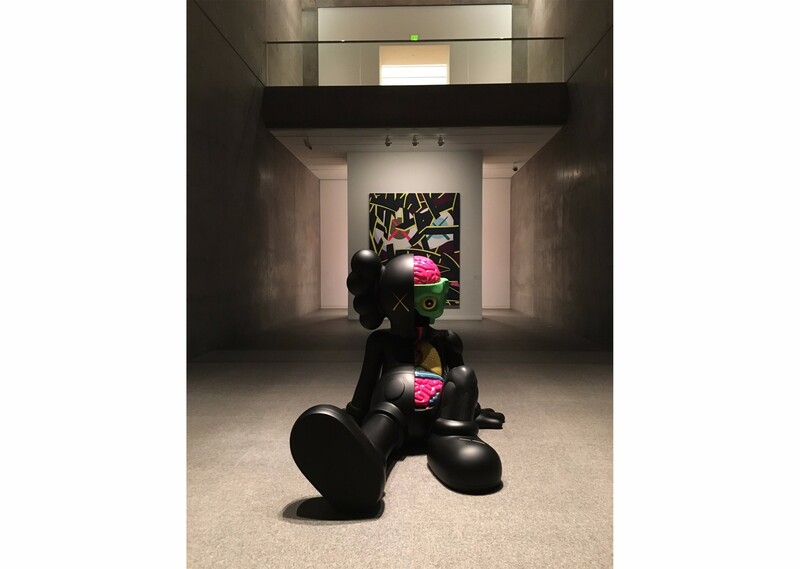 His name is synonymous with art in almost every form; from his early works in graffiti to his newest projects featuring massive sculptures, he has carved his lane that many have tried to mimic throughout his career. 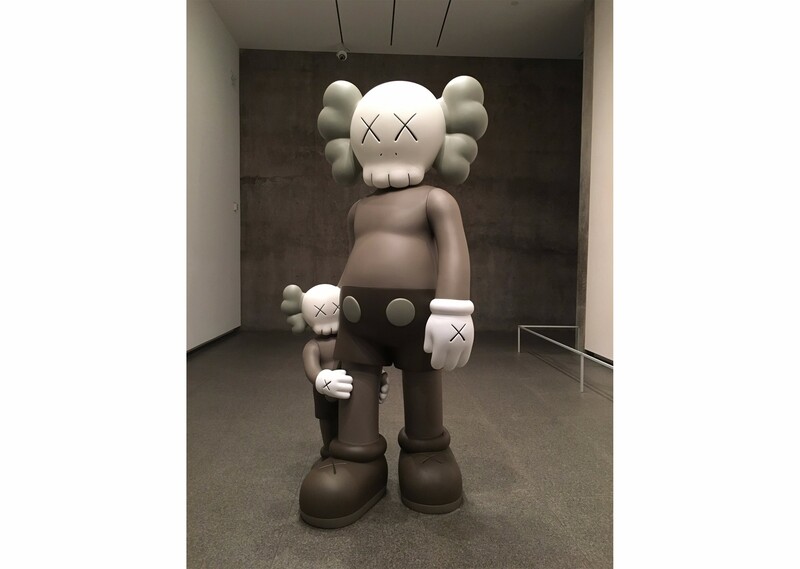 He’s created a line of characters that appear throughout his works – Chum, Accomplice, and Companion, which he reimagines in toys, paintings, and sculptures of various sizes. 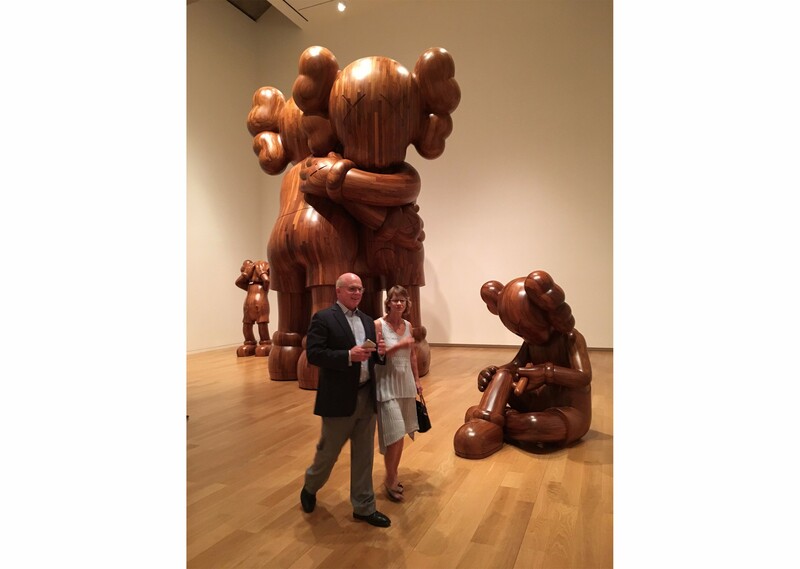 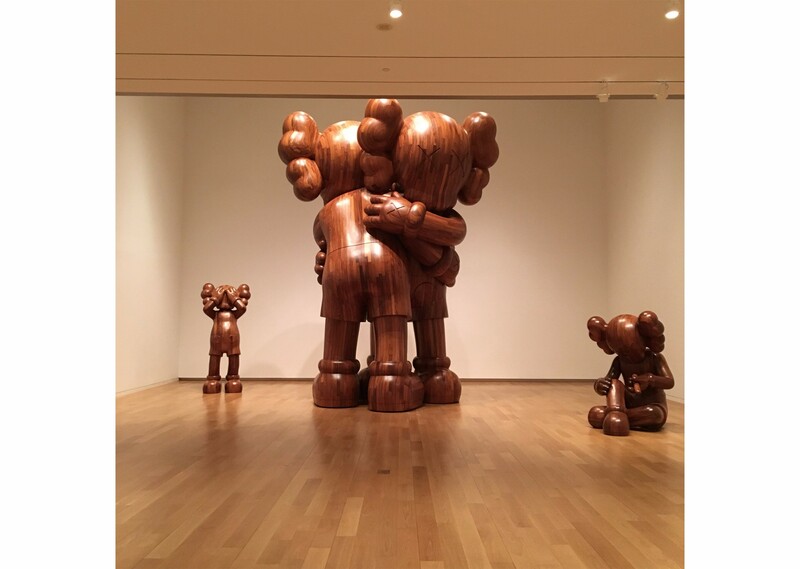 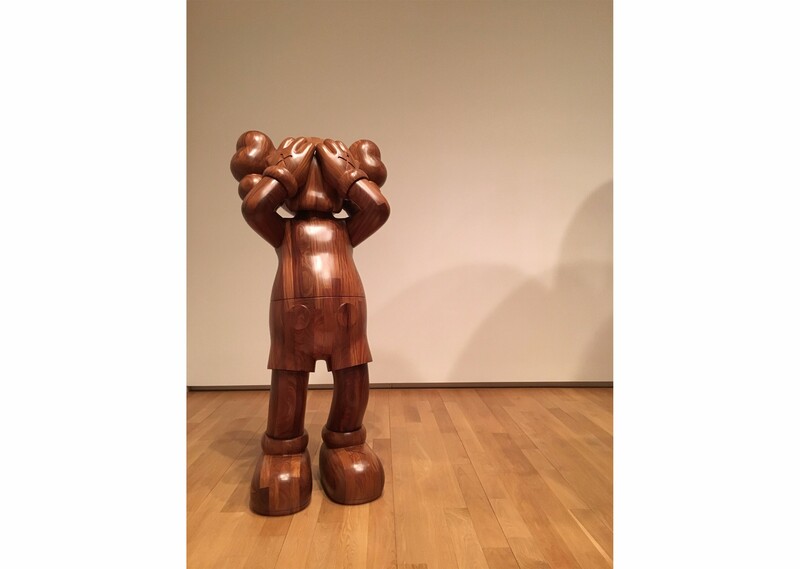 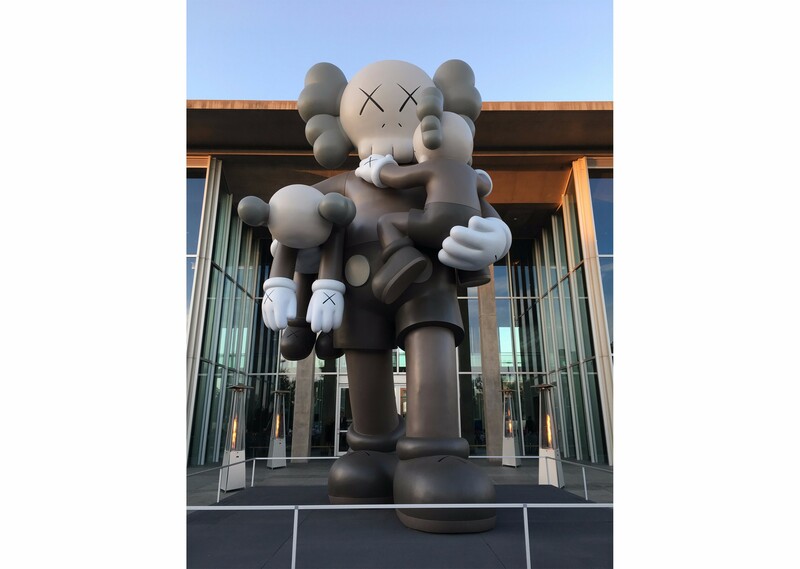 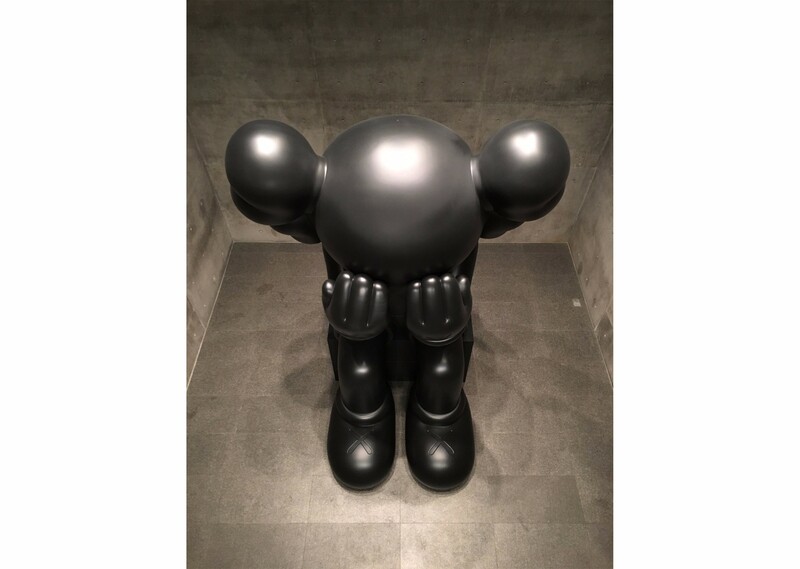 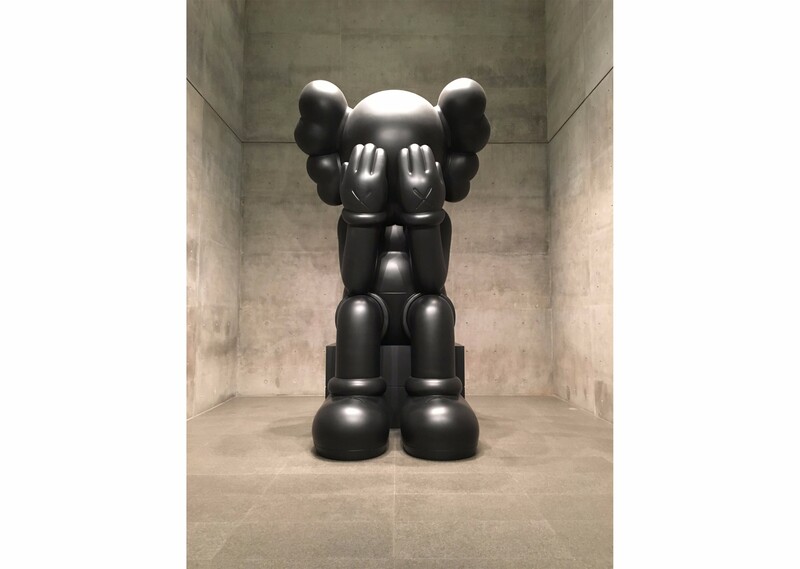 Kaws’ enormous ‘Companion’ sculptures have garnered ample attention over the past few years, as they have appeared in galleries, parks, and major cities, like New York. 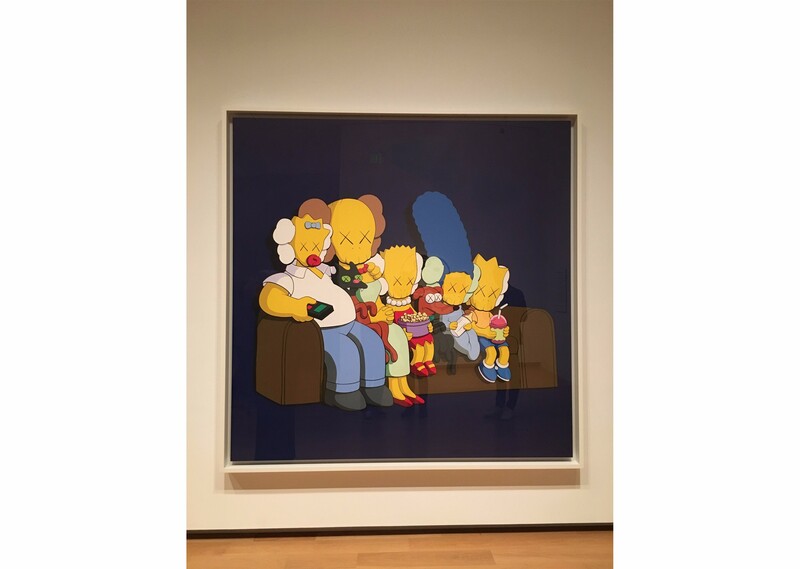 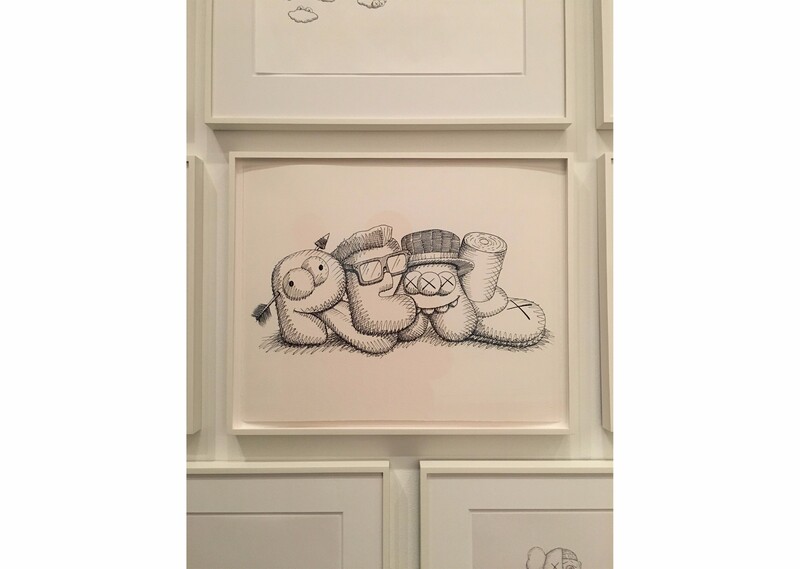 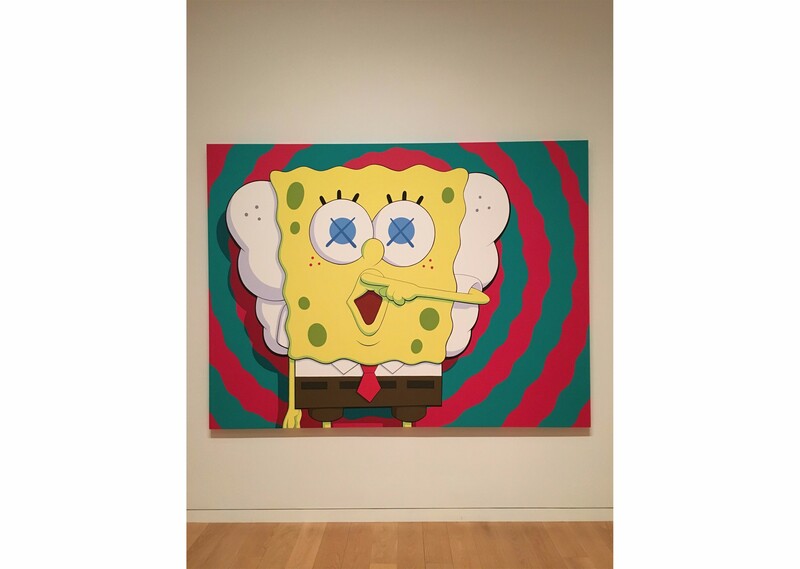 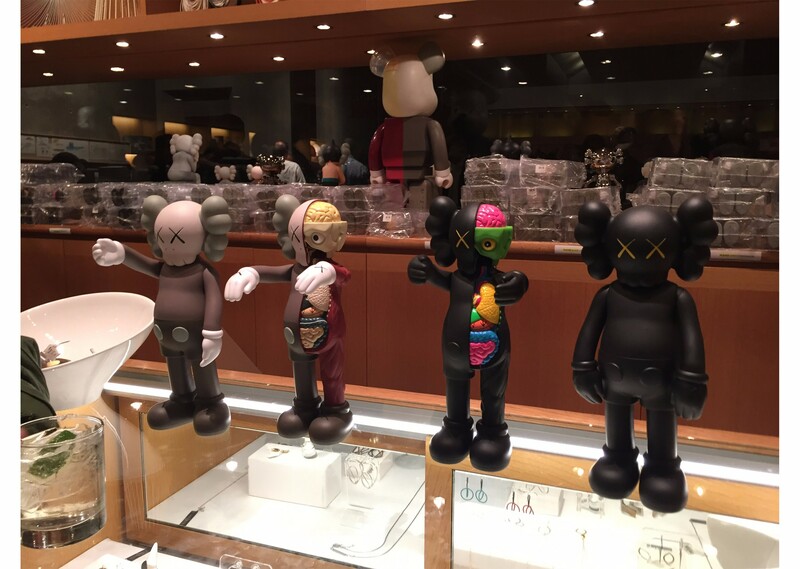 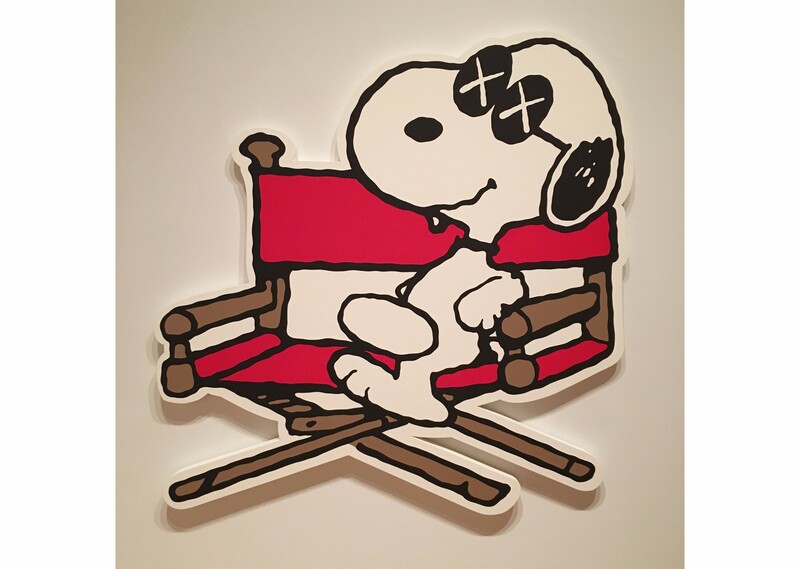 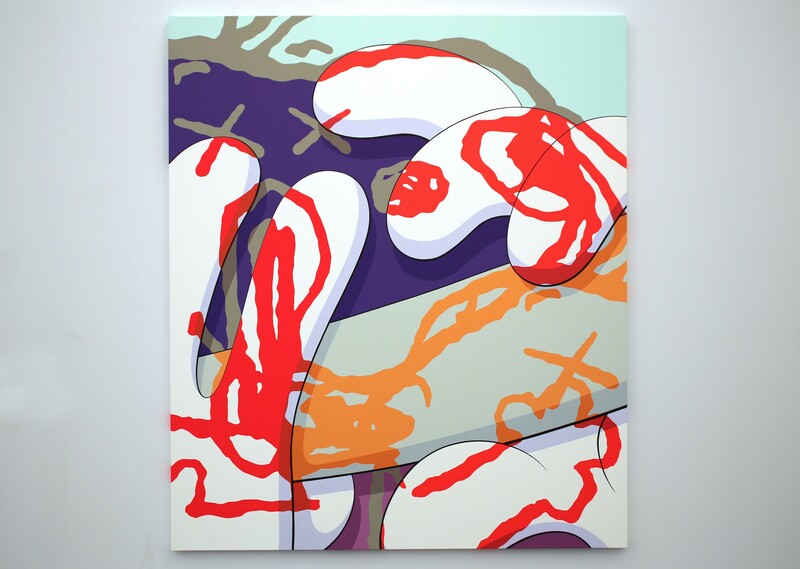 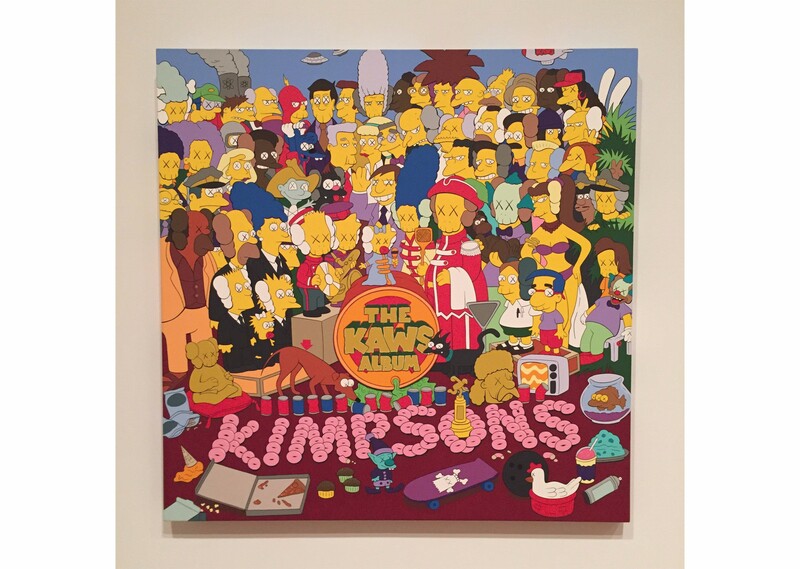 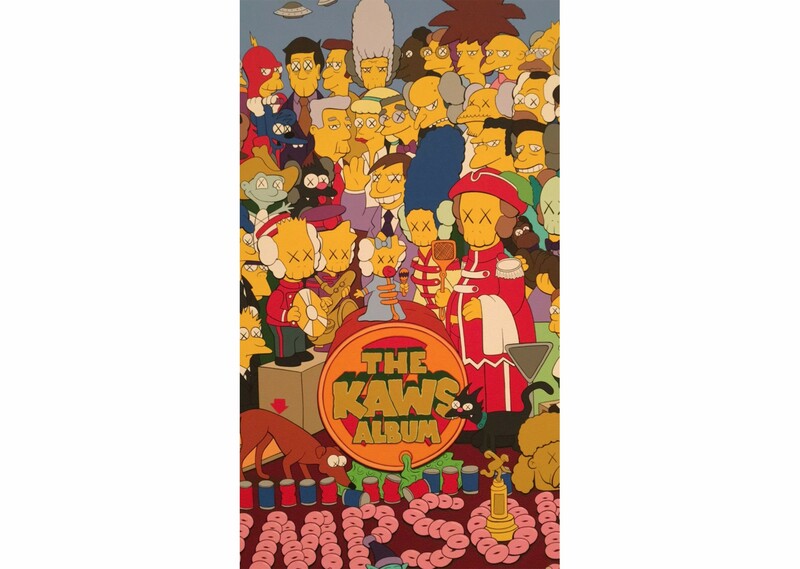 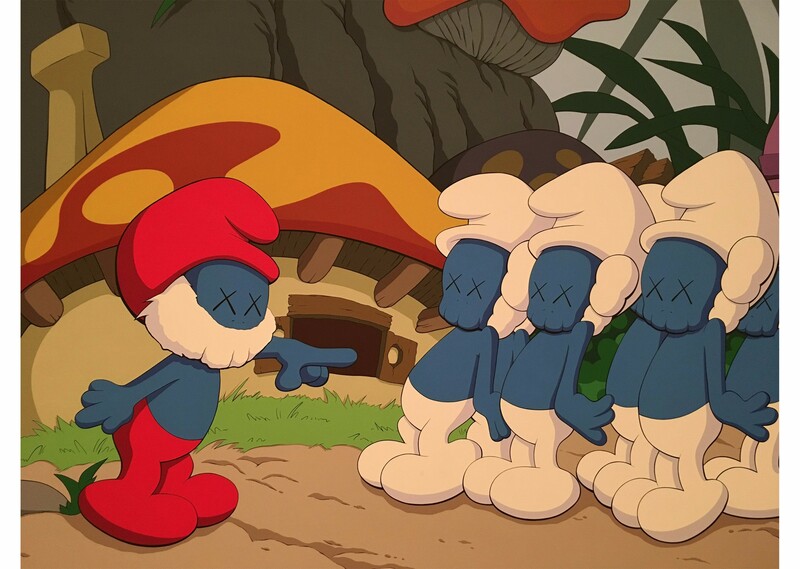 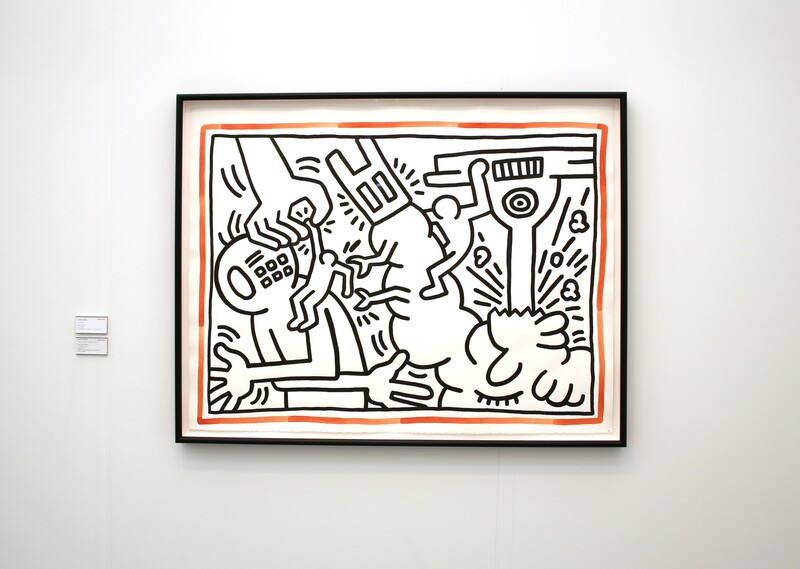 Further, Kaws’ has gained recognition for his appropriation of popular cartoons like Spongebob, The Simpsons, and The Smurfs. 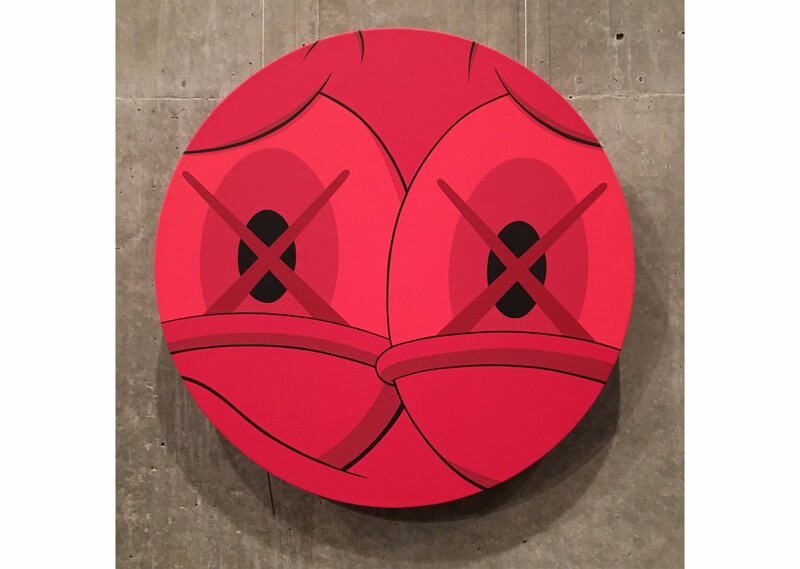 These works are some of his most sought after, utilizing his distinct style, with signature “X’s” in the eyes and vibrant colors. 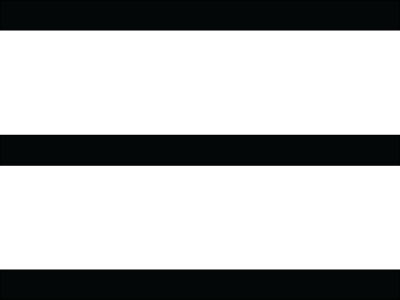 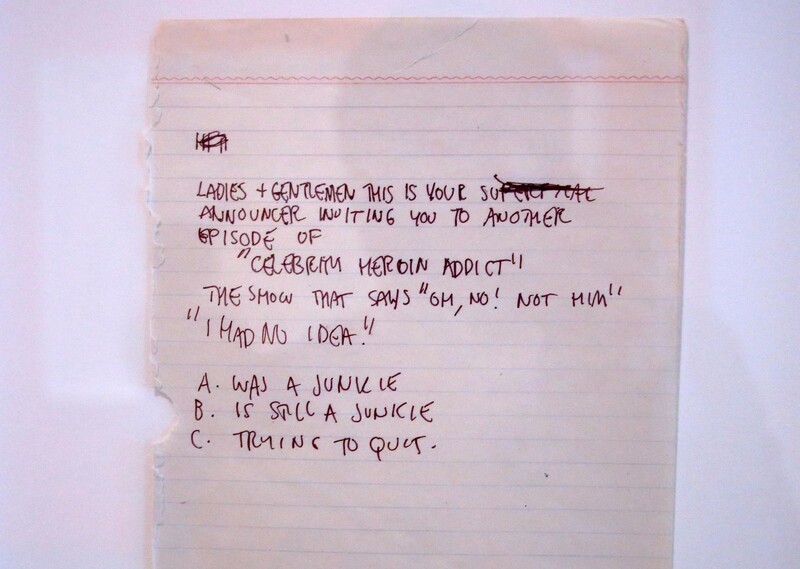 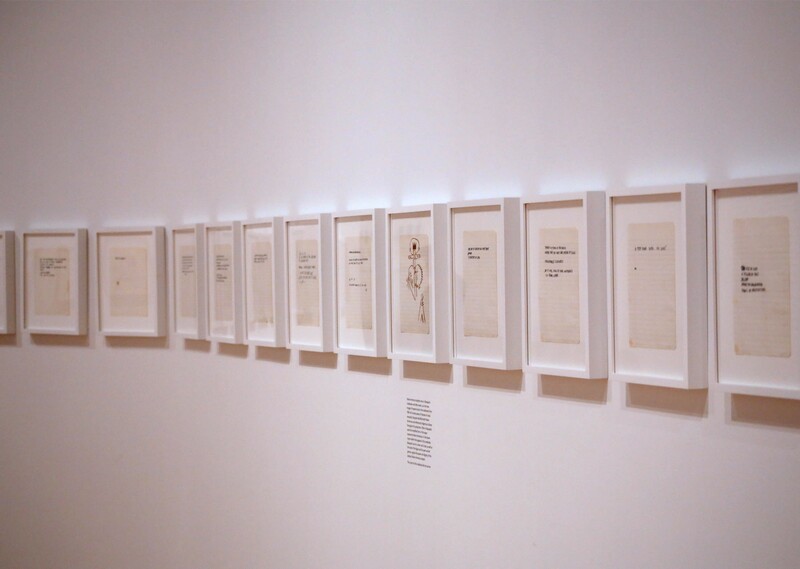 He explores many human emotions across his vast catalog, from sad, overwhelmed, pathetic, and weary, to shy. 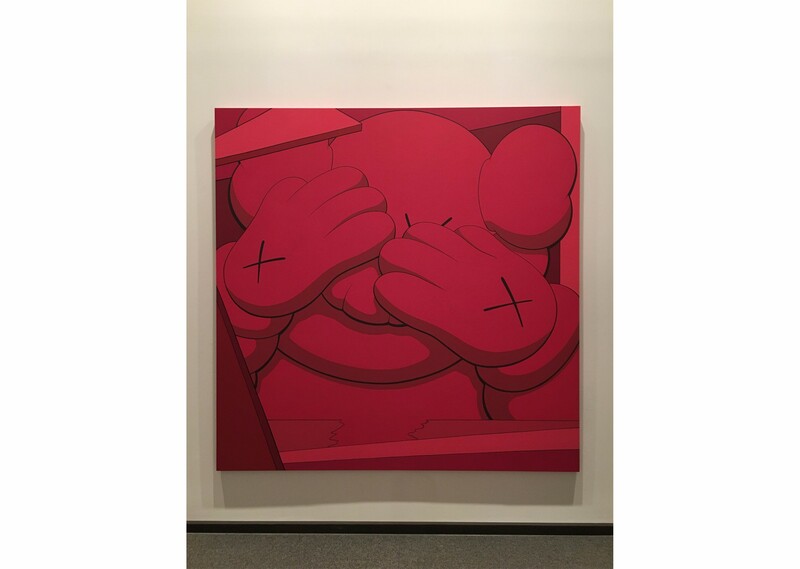 Kaws’ juxtaposition of cartoon characters and these emotions allow us to empathize and view the works in an unprecedented scope. 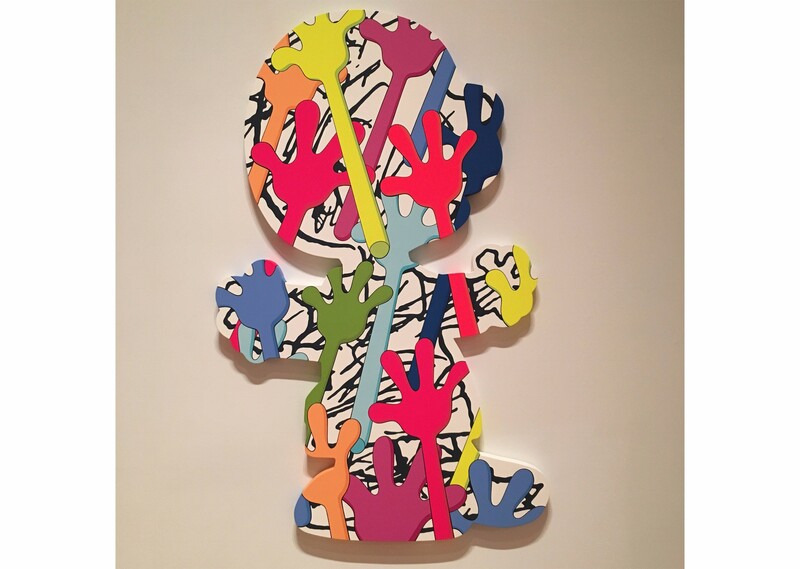 The exhibit opens today, October 20, 2016, and runs until January 22, 2017, when it will move to a new space in China. 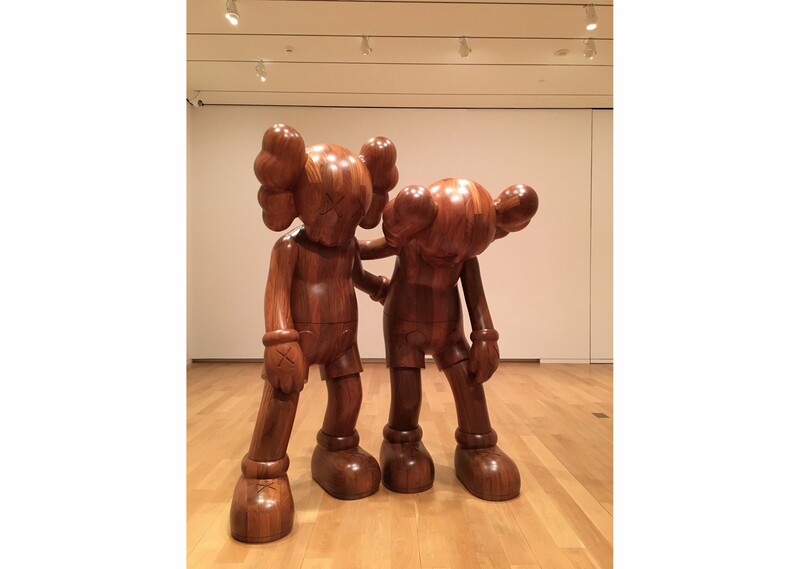 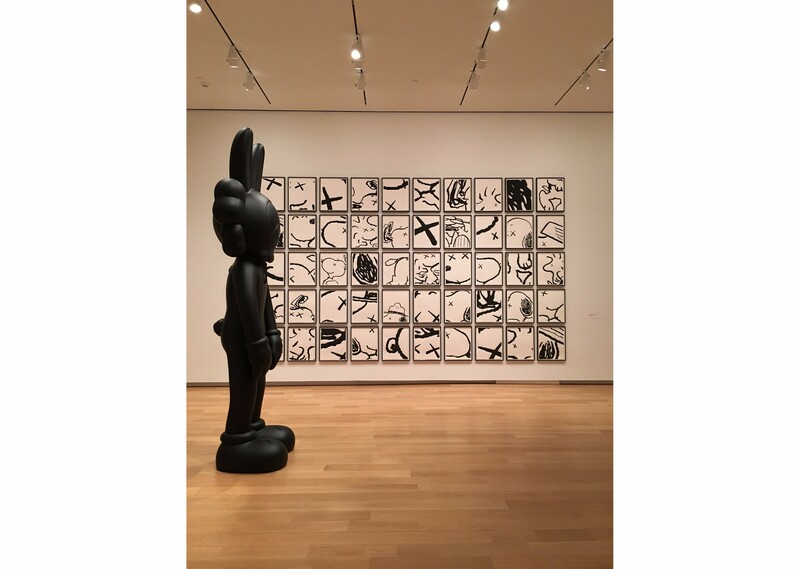 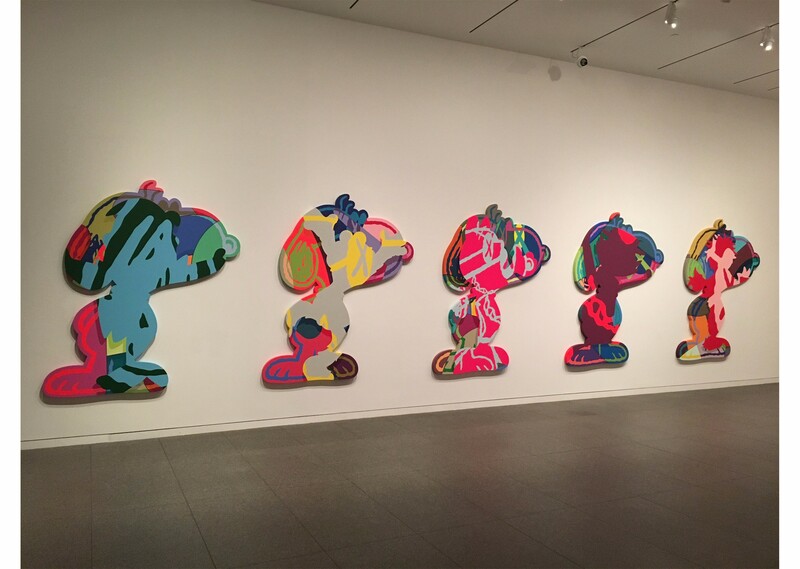 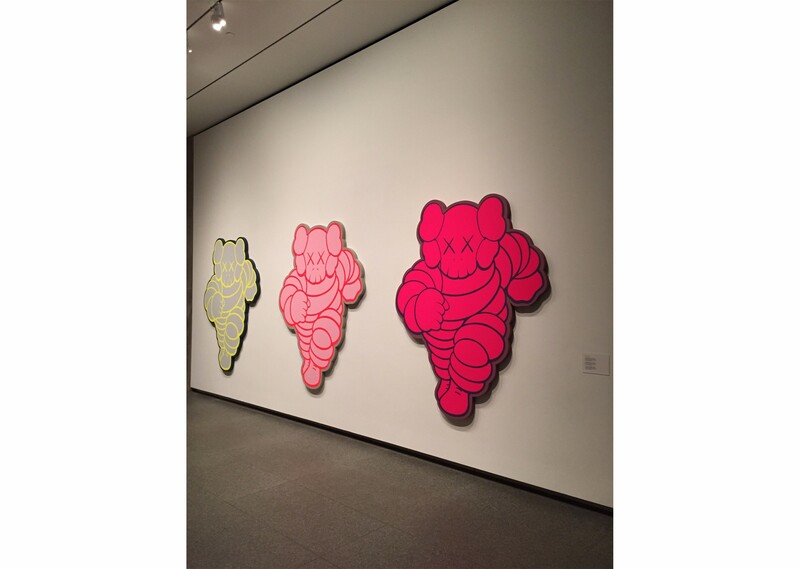 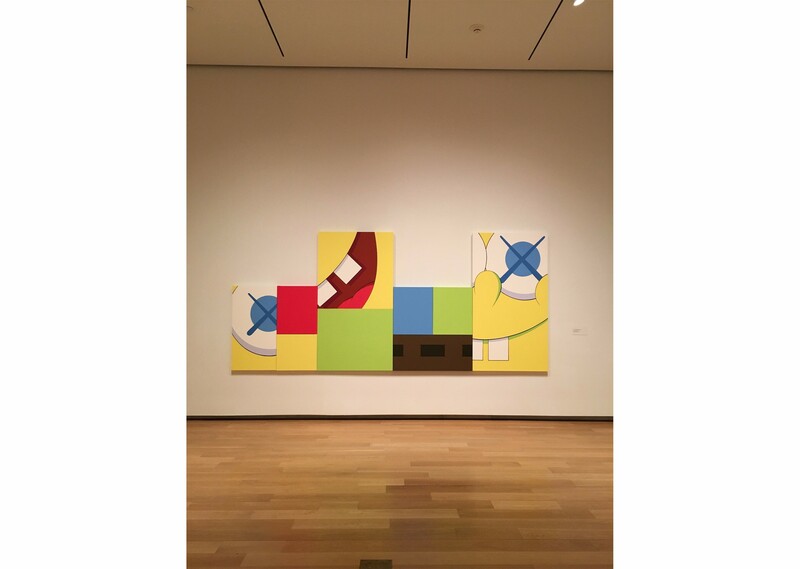 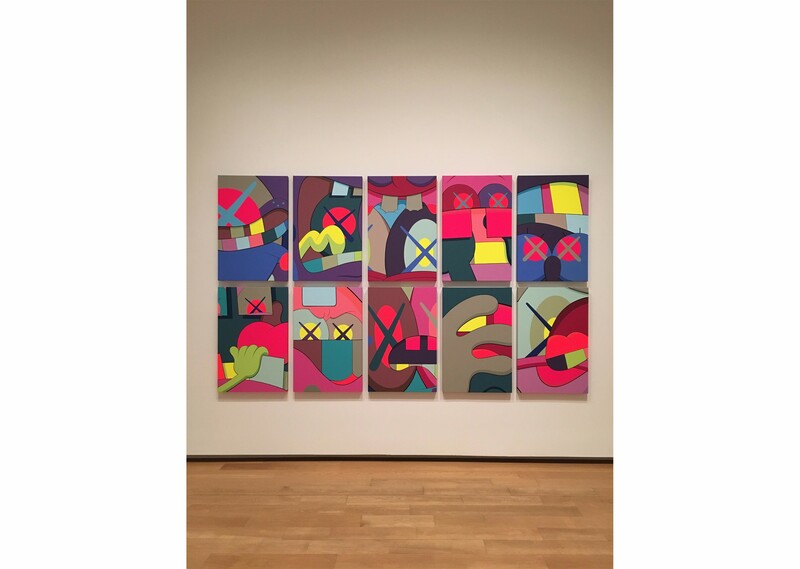 It features a retrospective view of Kaws’ work over the past 20 years across approximately 100 works. 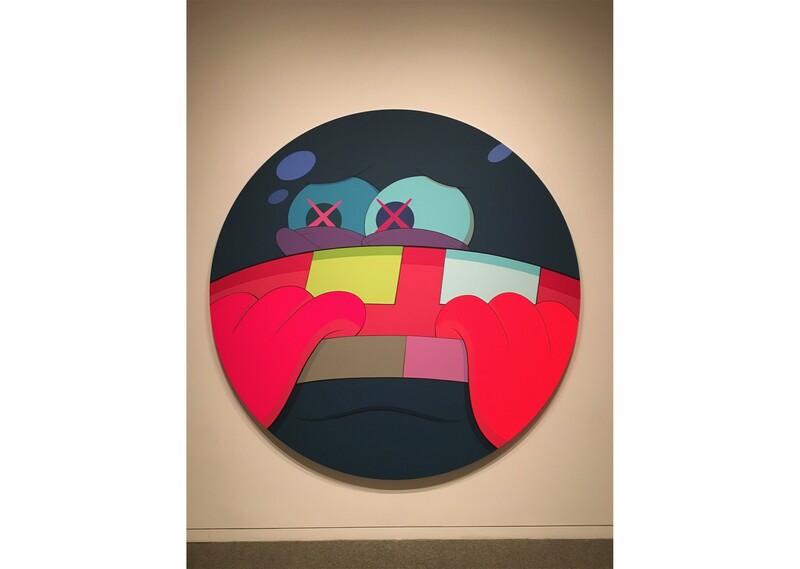 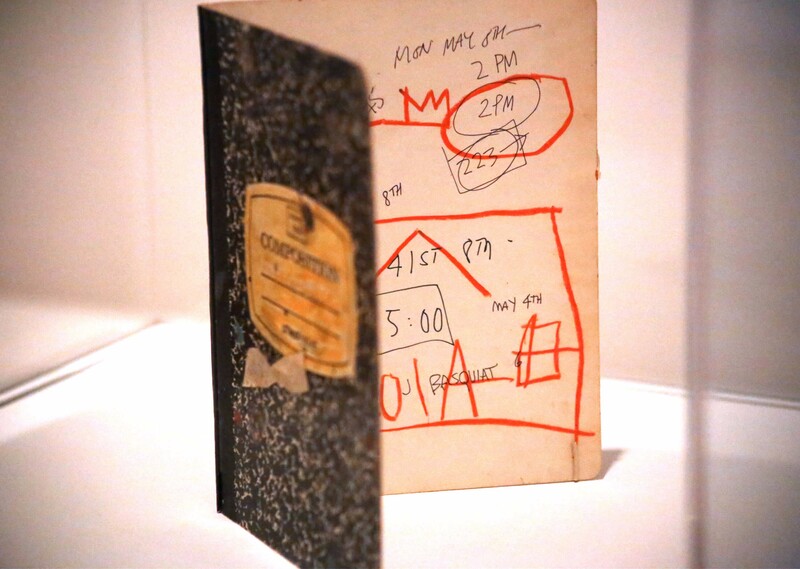 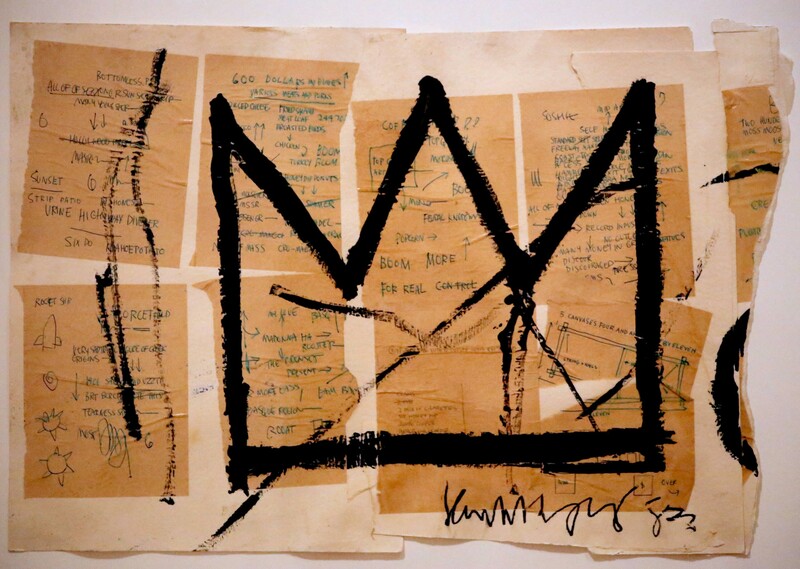 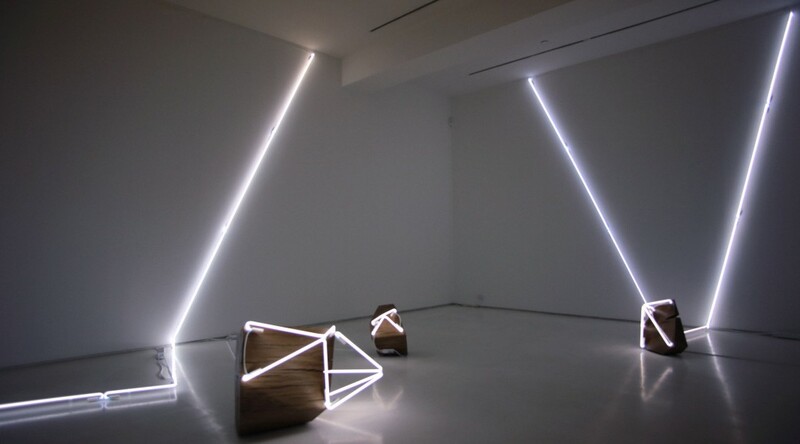 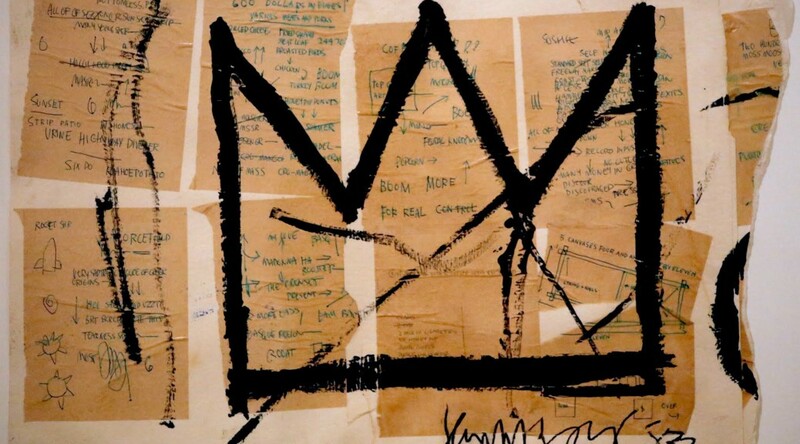 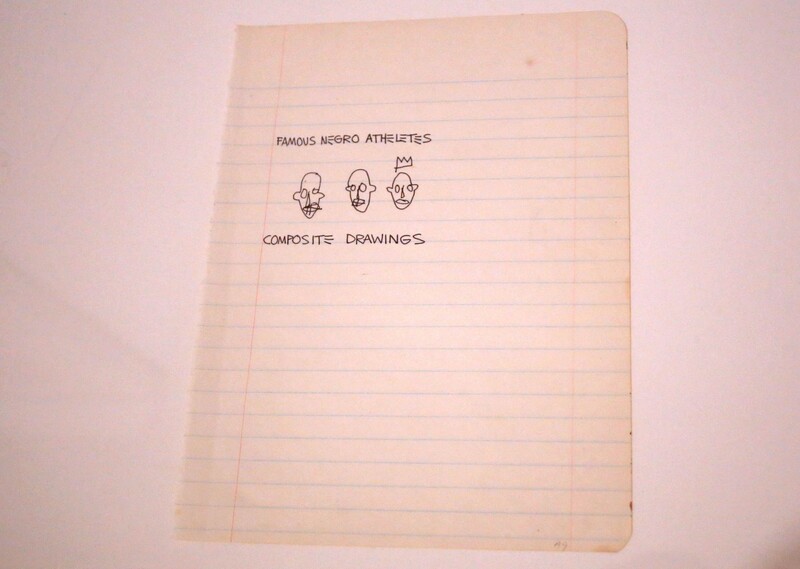 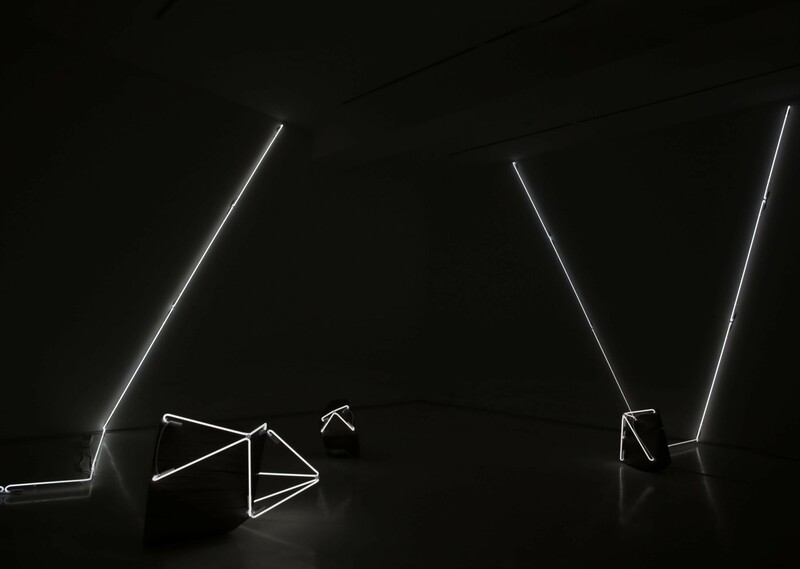 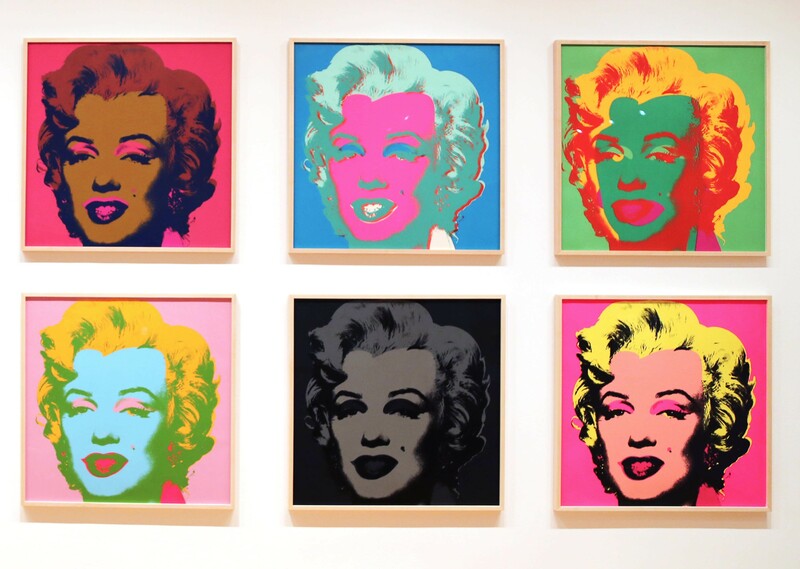 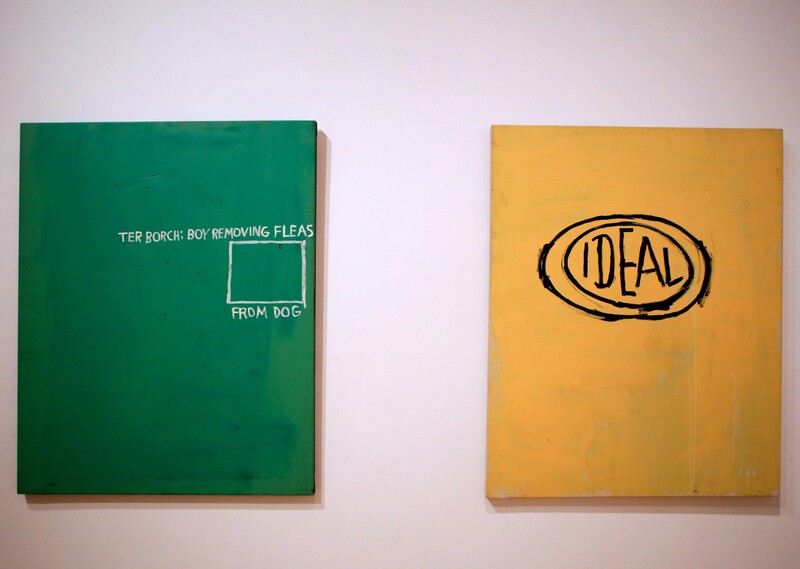 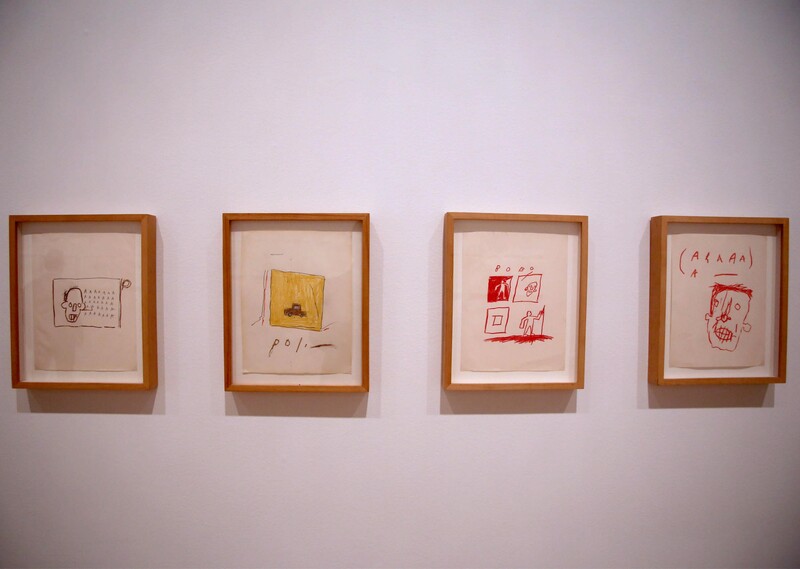 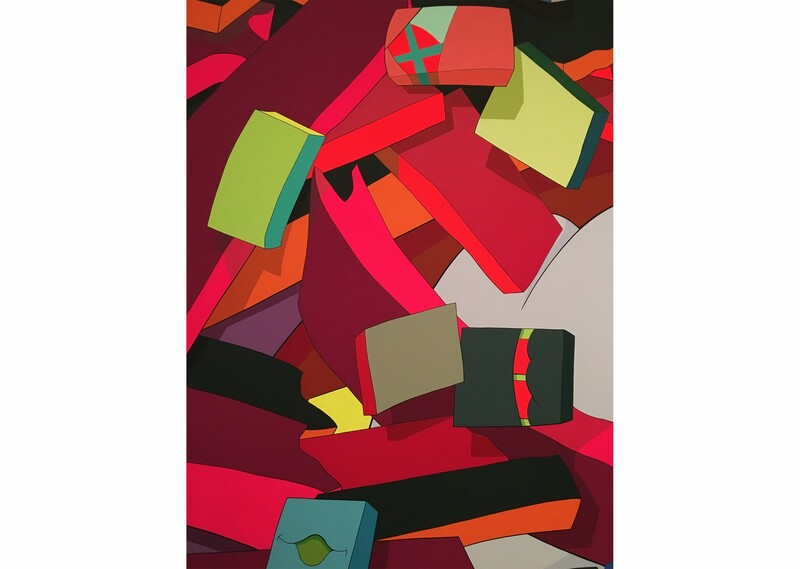 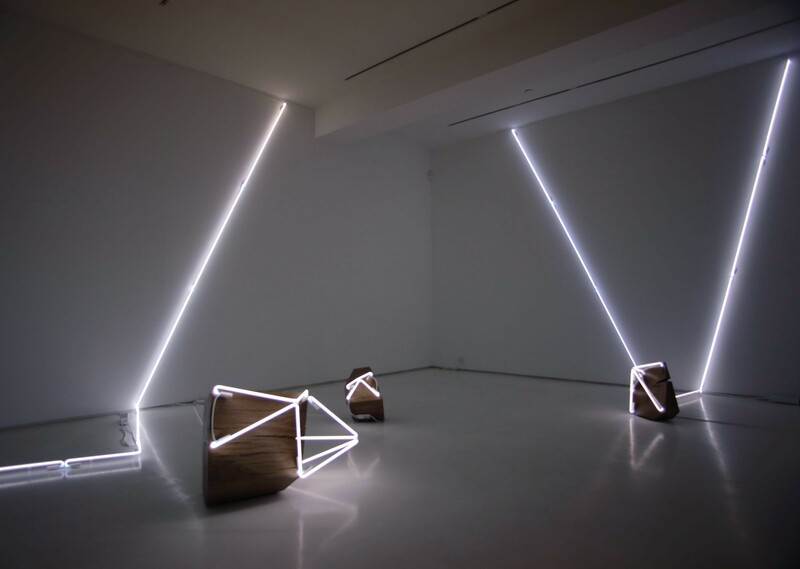 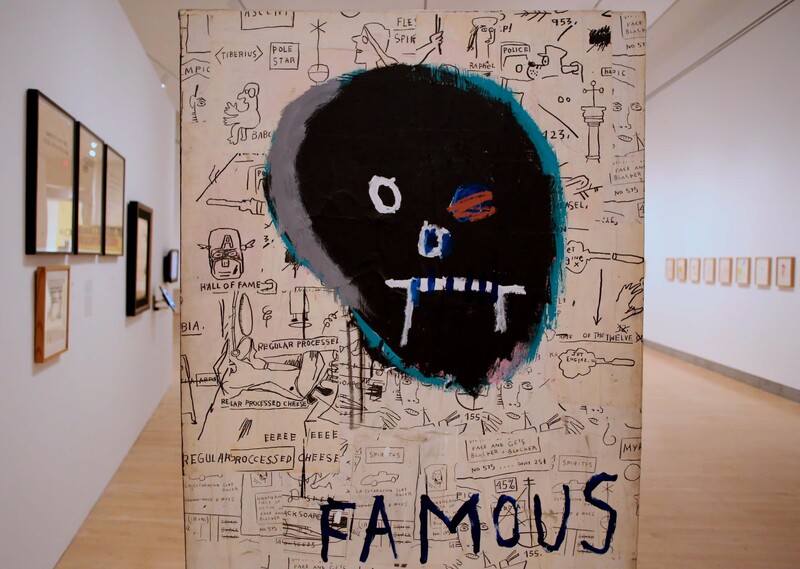 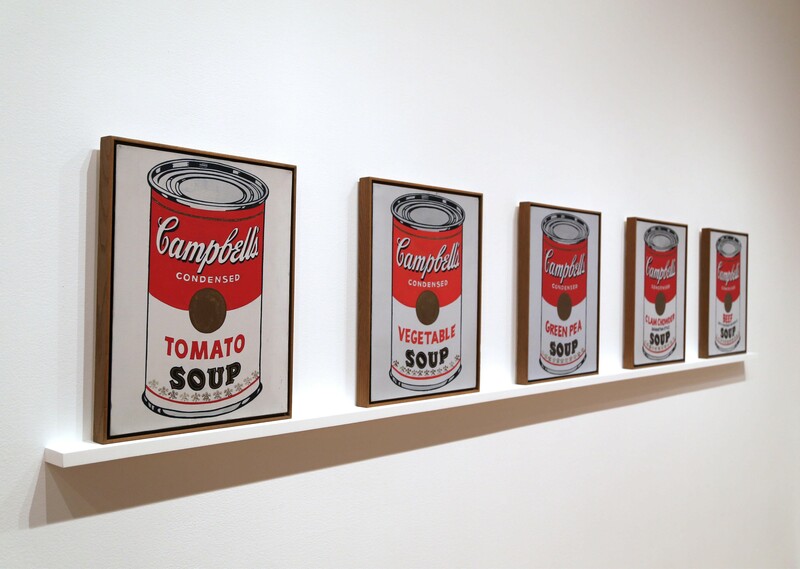 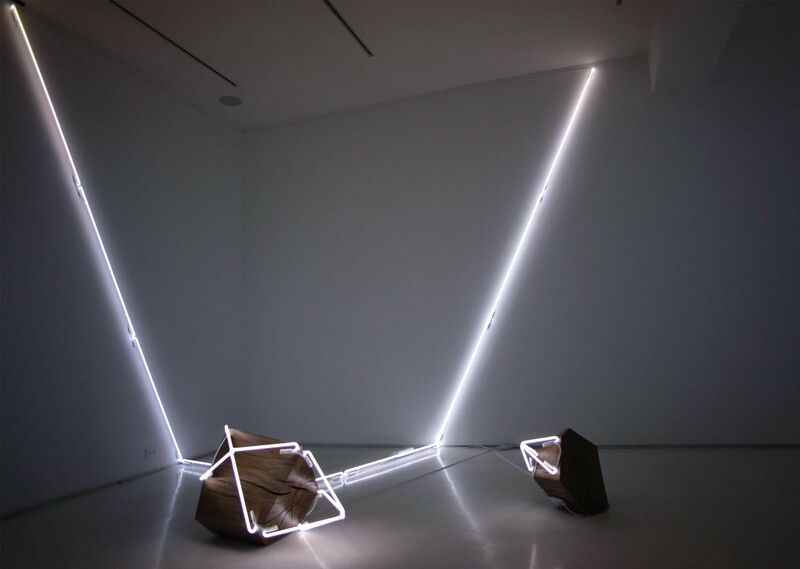 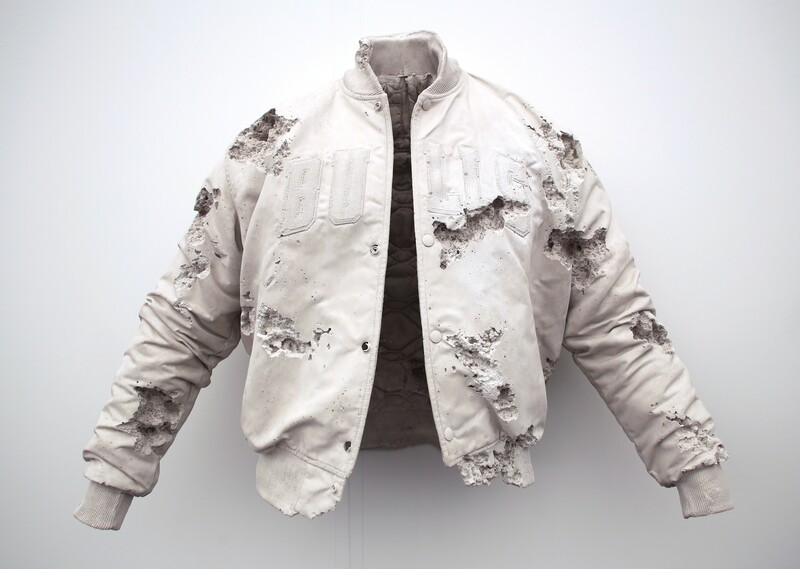 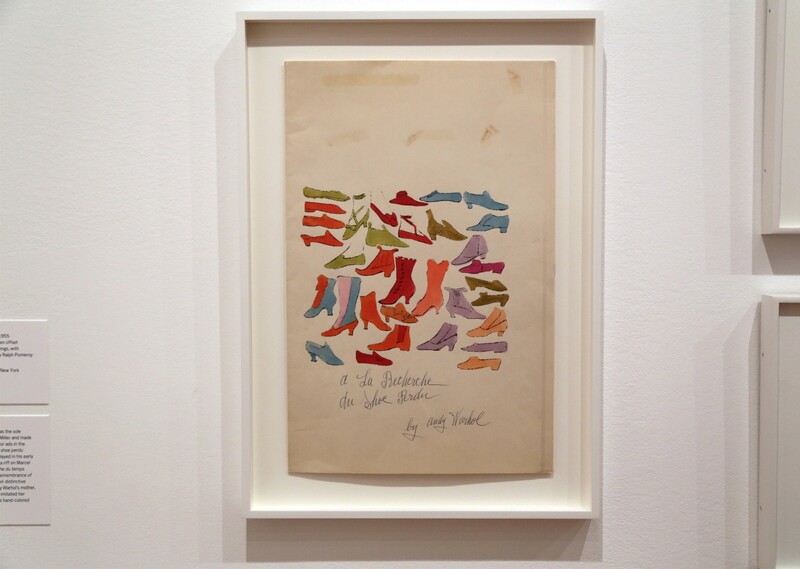 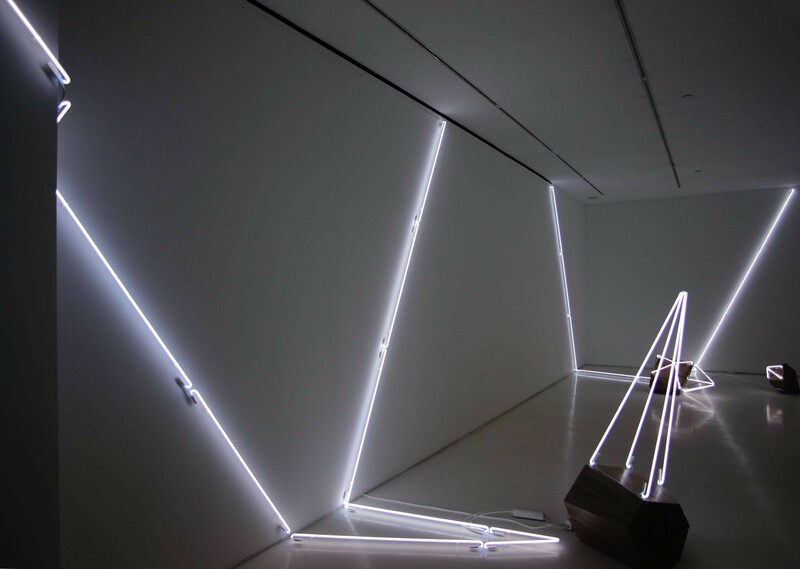 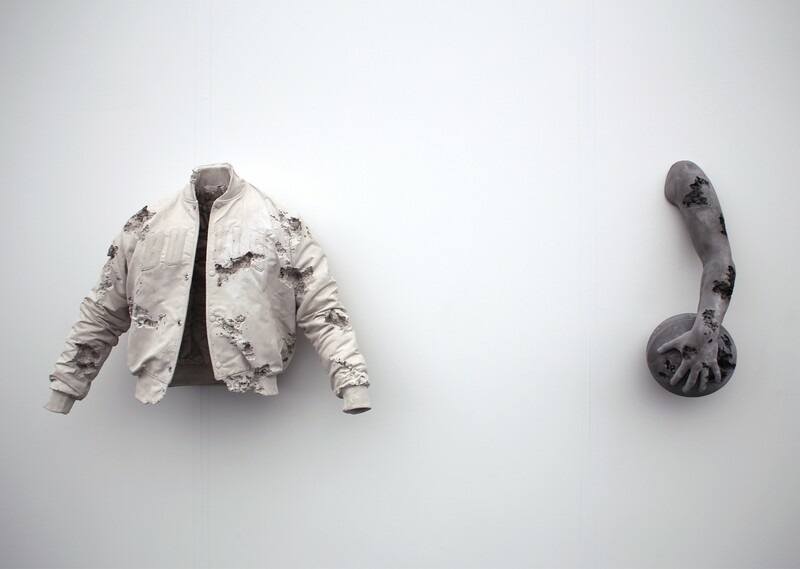 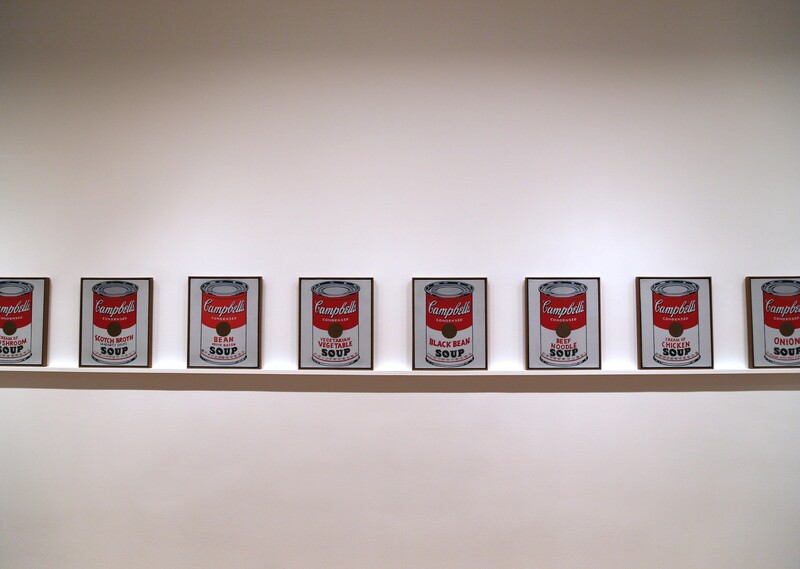 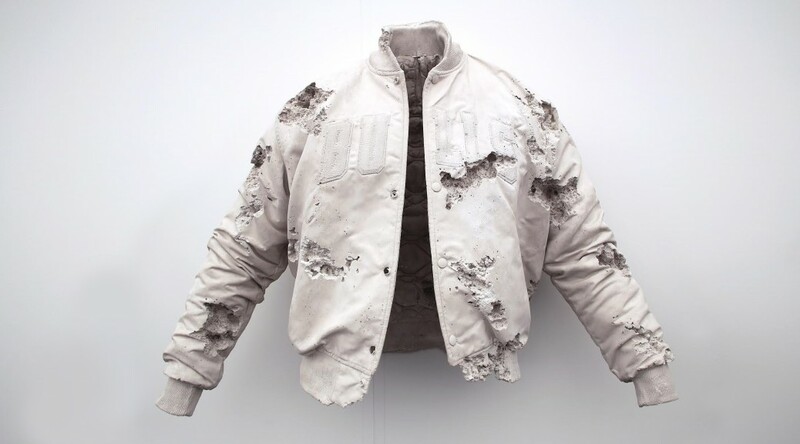 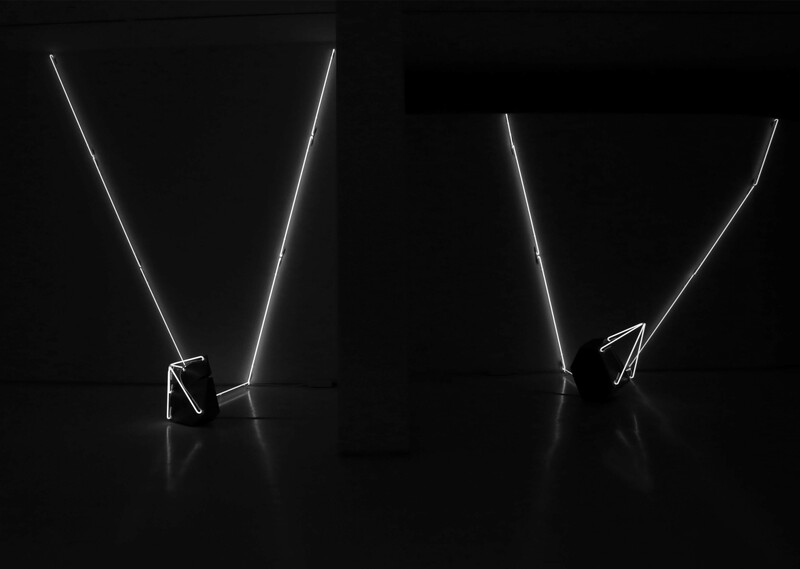 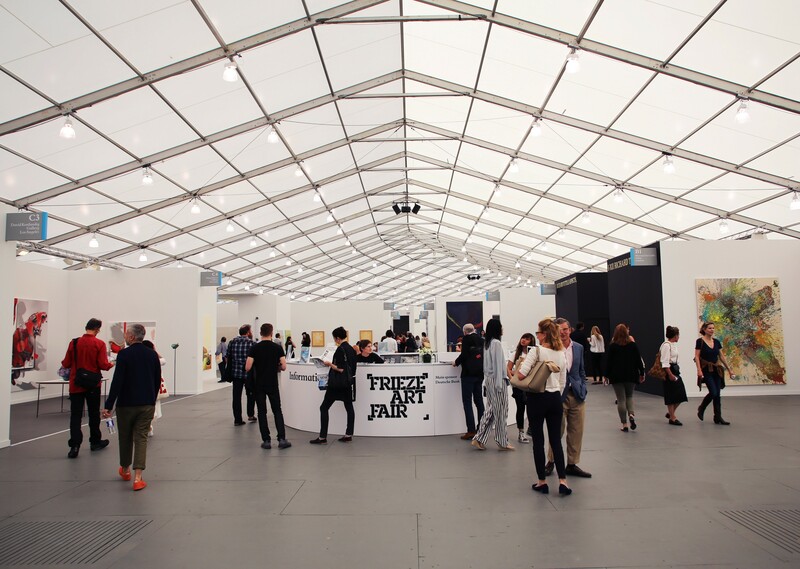 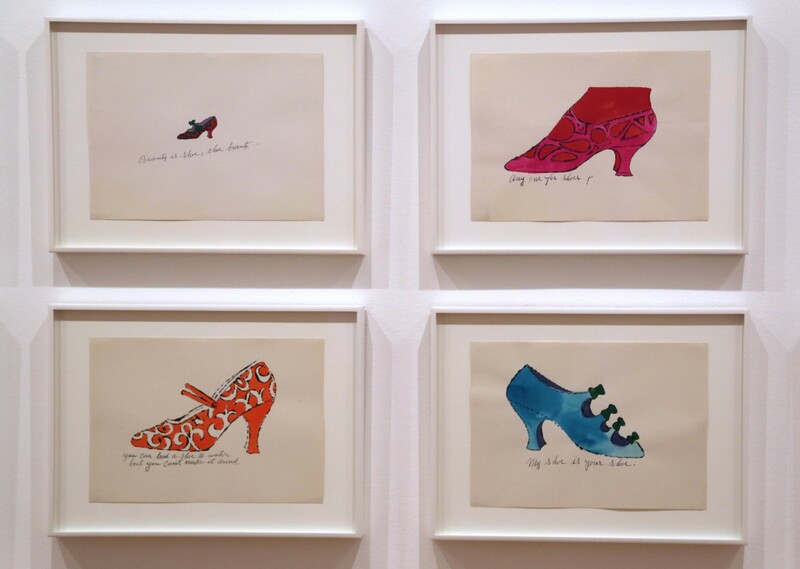 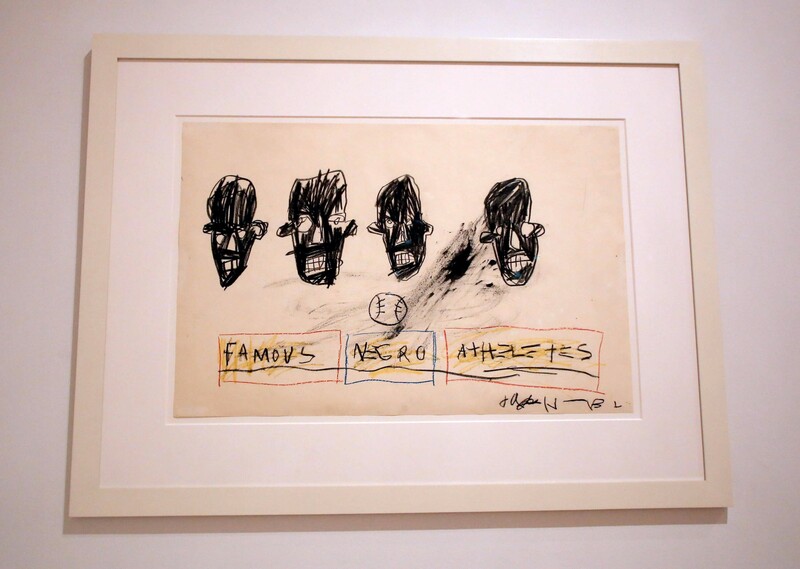 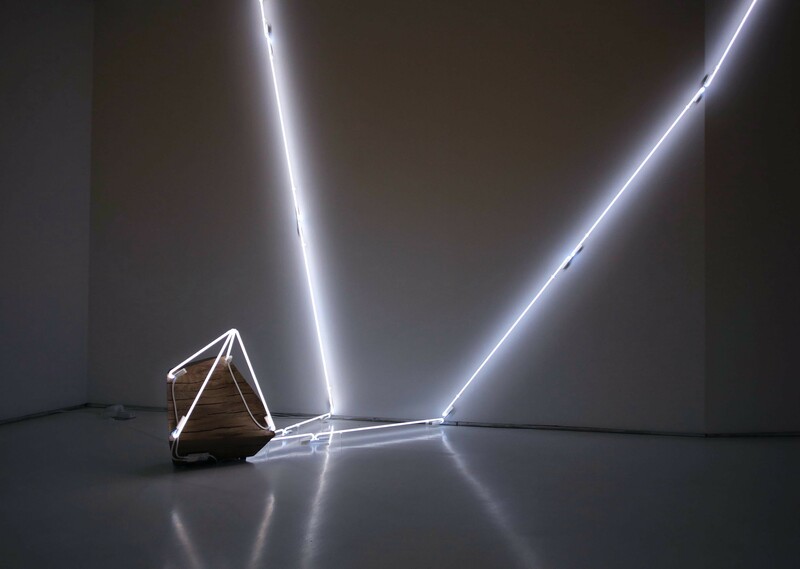 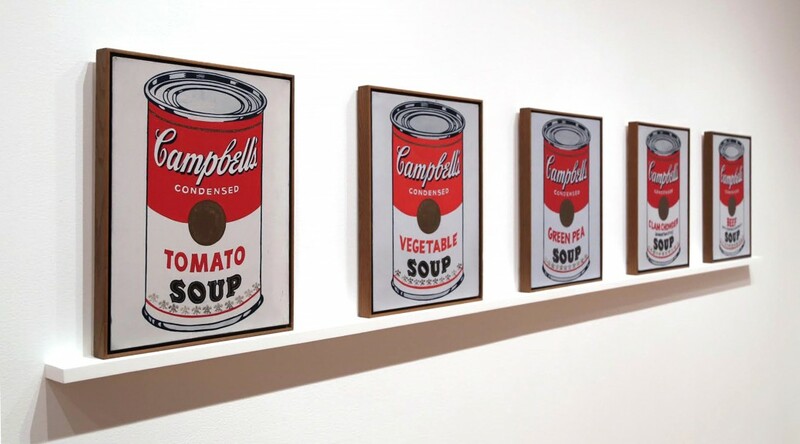 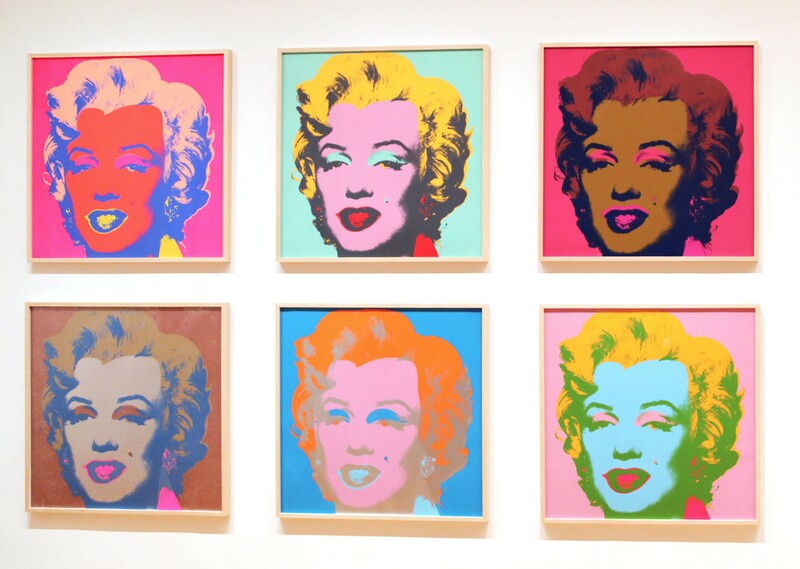 Included in the exhibit are paintings, drawings, large-scale sculptures, graffiti, toys, and other various mediums from his formal, conceptual, and collaborative catalog. 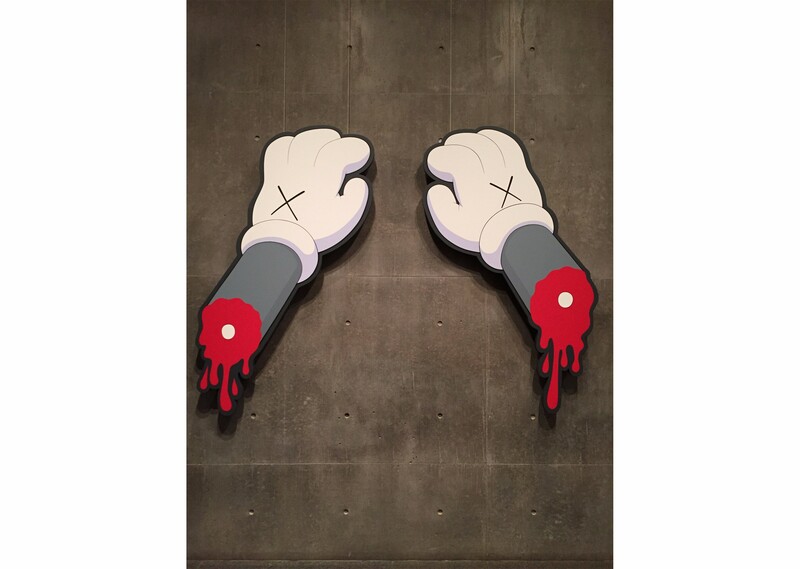 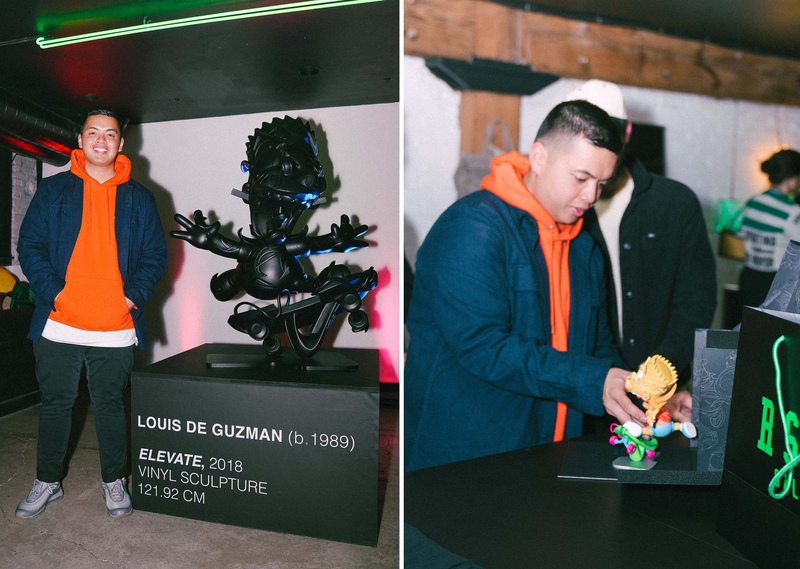 Check out the gallery above for a look at the new exhibit, and be sure to check back for more Kaws news and releases at RSVP Gallery.